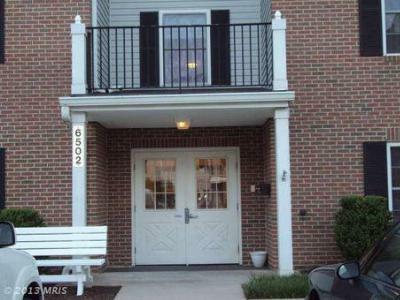 Nells Acres offers condominium living​ in Sykesville MD. 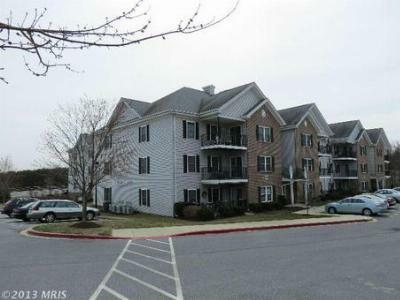 It offers the best in retirement amenities of any area in Carroll County and is close to both Washington DC and Baltimore, with quick access to Rt 70 via Rt 32 and 695 and 95 via Liberty Rd, while enjoying the freedom of living an independent 55+ lifestyle with other active seniors. Courtesy of Weichert Realtors Property Concepts.